Our Presenters are carefully selected, well respected, Industry Experts. 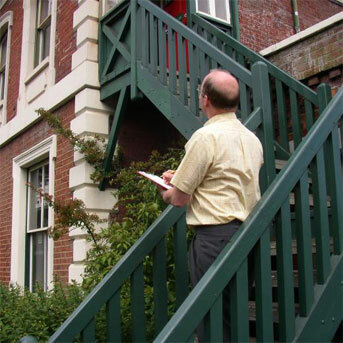 Our courses cover many areas of interest for Surveyors. Topics that have proved particularly popular have included: Party Wall Matters; Historic Buildings; Invasive weeds; and many more. Our courses cover a range of topics suitable for Structural Engineers. Past topics include: Subsidence and other cracks; durability of reinforced concrete; arches, lintels and the new British Standard; and many, many more. 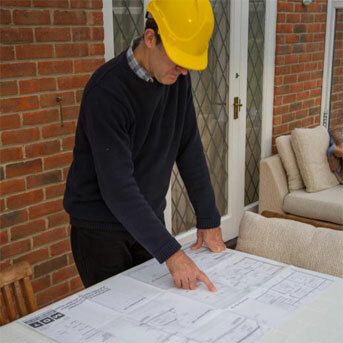 Our courses have covered many areas of interest to Architects. For example, some of the past topics have included: Exploring how defects have brought about improvement in design; Building Information Modelling; Opportunities through design; and many others. CPD Conferences Ltd, 1 Moorcroft Close, Sutton Scotney, Winchester, SO21 3SL. 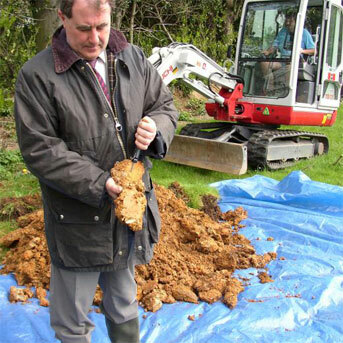 This website is sponsored by Local Surveyors Direct. House buyers requiring a Building Survey can visit the website, enter their property details and instantly obtain a list of estimates from Building Surveyors. click here for a building survey estimate Other services are also available. Visit www.localsurveyorsdirect.co.uk to see the full range of services we offer.